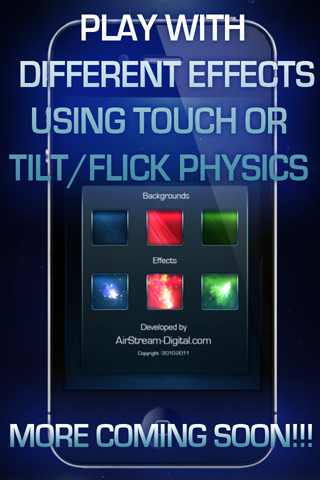 Pixel Flow lets you simply play with cool effects on your iOS devices. 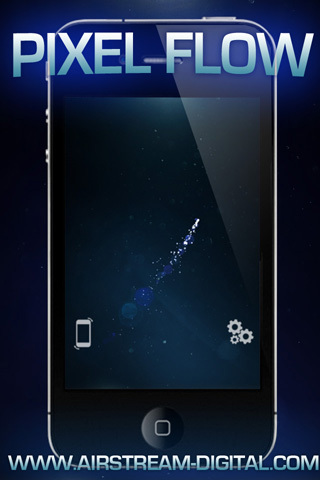 Ether use your finger to control the effect, or use the tilt and flick physics built in. 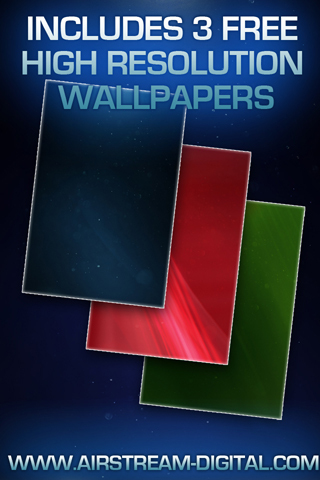 Pixel Flow Also includes 3 640x960 resolution wallpapers that perfect for your home or lock screen background on iOS4 devices. We plan on updating and evolving, PixelFlow into much more than it is today, so make sure you check back for updates!!! New In 1.09 - Added new full screen effect. 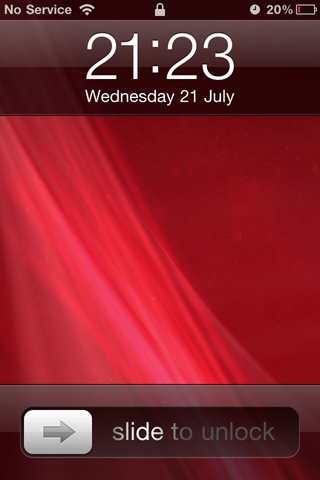 Simplifid the UI Fixed Wallpaper question bug. Coming Soon! 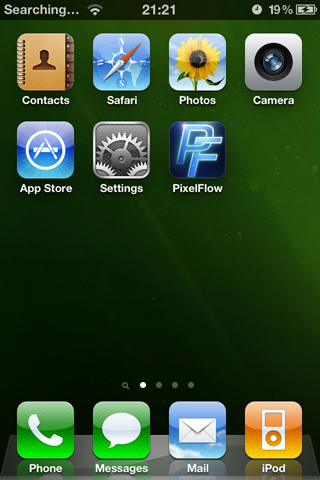 We are working on a complete re-write of PixelFlow supporting iPad and retina screens. With Custom effects and lens flares!